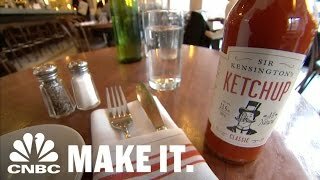 How One Ketchup Company Is Taking On Heinz And Hellmann’s | CNBC Make It. 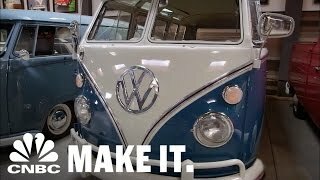 Jay Leno Admires Comedian Gabriel Iglesias's VW Collection | CNBC Make It. 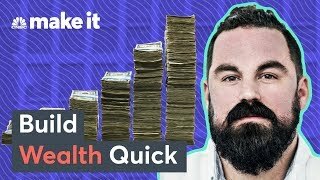 Want To Save Money on San Francisco Rent? 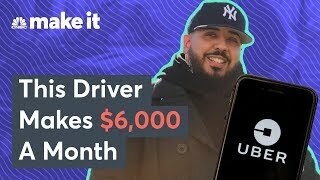 Become An Extreme Commuter. 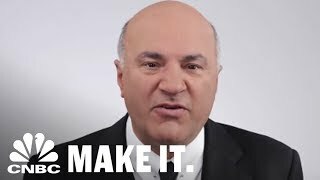 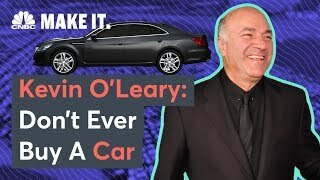 Why Kevin O'Leary Refuses To Spend His Money On Fancy Coffee | CNBC Make It. 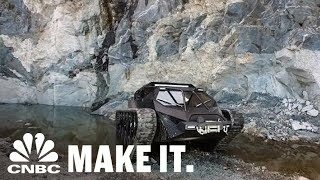 Billionaires Are Buying These $600,000 Doomsday Luxury Tanks | CNBC Make It. 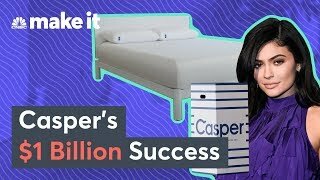 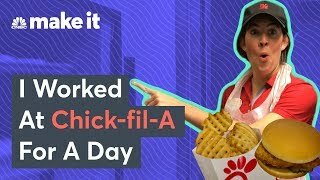 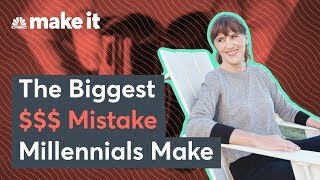 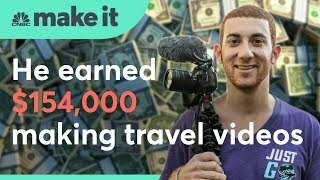 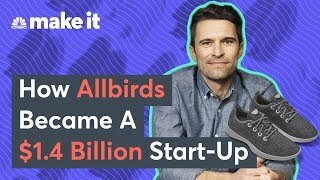 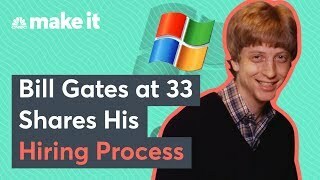 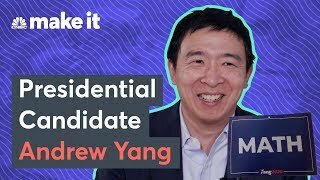 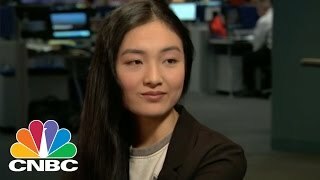 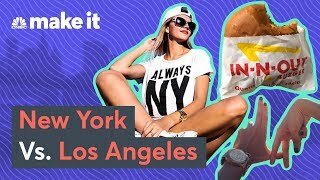 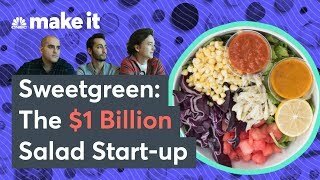 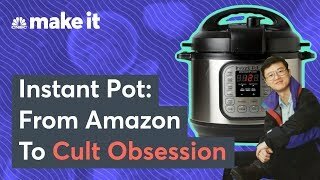 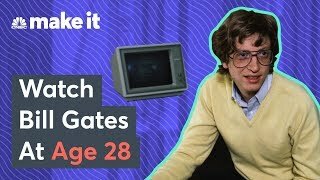 This 28-Year-Old's Company Makes Millions Buying From Walmart And Selling On Amazon | CNBC Make It. 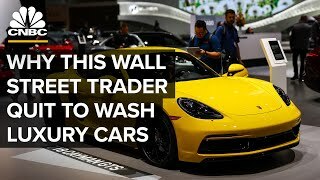 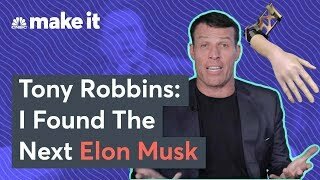 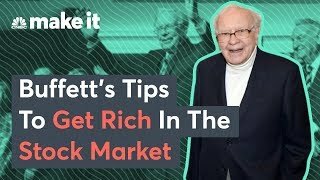 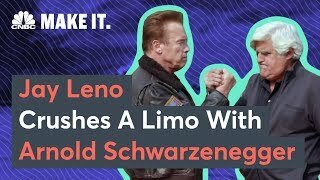 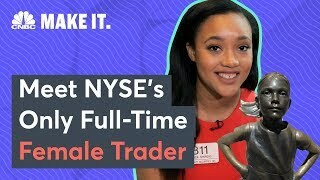 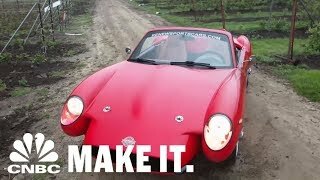 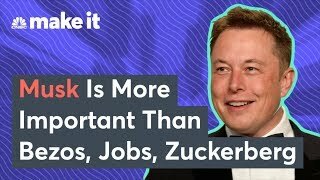 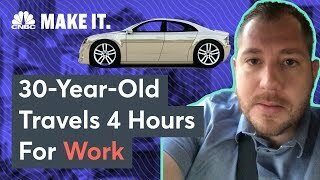 Why One Wall Street Trader Quit His Job To Wash High-End Cars | CNBC Make It. 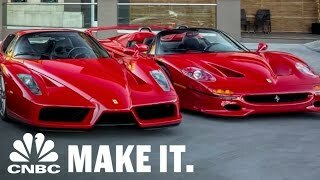 Jay Leno Swoons Over $12 Million Ferrari Collection | CNBC Make It. 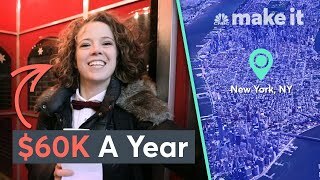 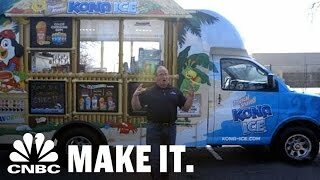 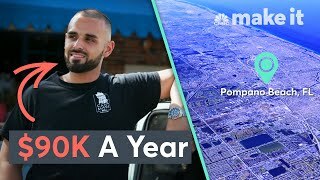 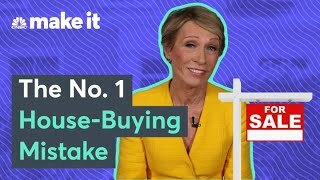 How Kona Ice Cracked The 'Creepy Ice Cream Truck' Problem | CNBC Make It. 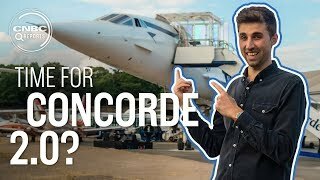 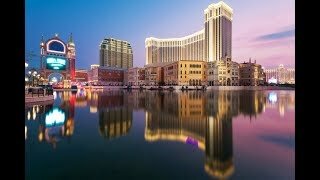 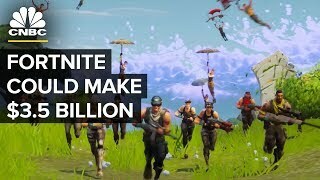 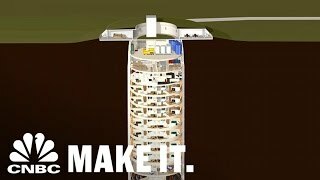 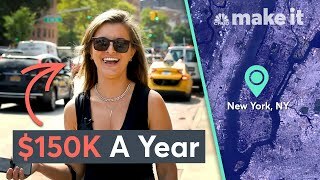 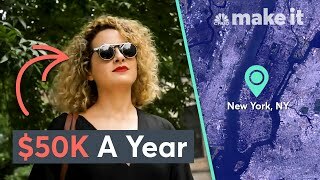 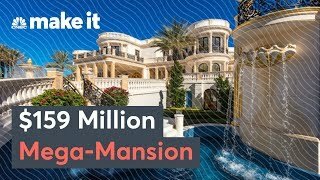 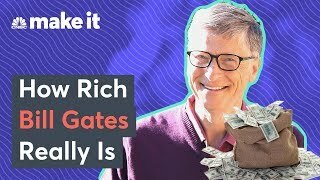 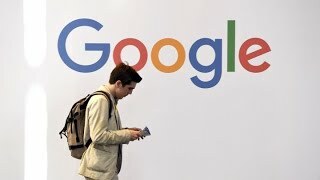 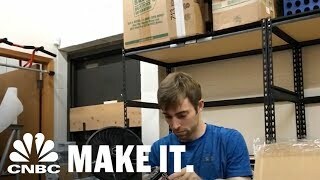 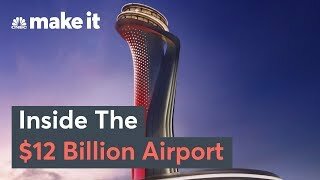 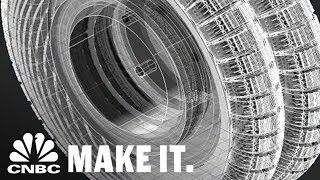 Survival Silos For The Super Rich Cost $3M Per Floor | CNBC Make It. 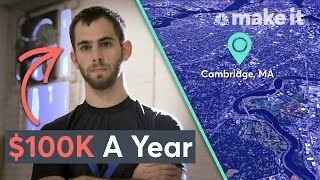 Canadian Trucker Engineers Wheels To Ease Parallel Parking Woes | CNBC Make It.